A wonderful 18-minute video interview of Lt. 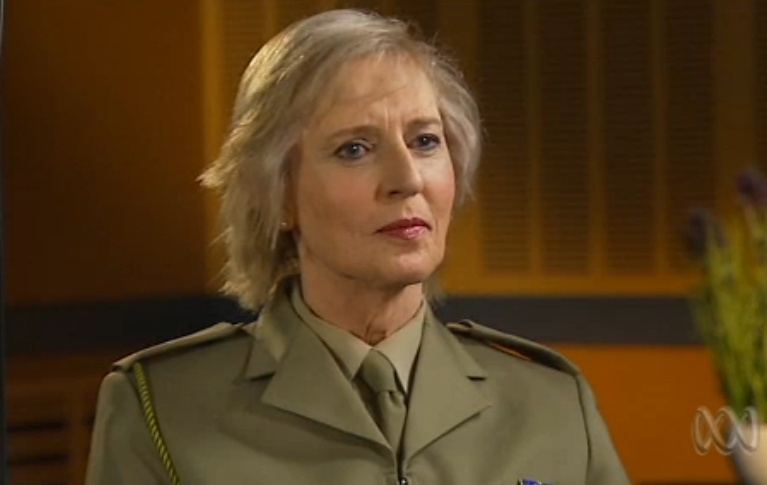 Colonel Cate McGregor, the highest-ranking openly transsexual solider serving anywhere in the world. One Plus One: Lieutenant Colonel Cate McGregor – One Plus One – ABC News (Australian Broadcasting Corporation). This entry was posted in Activism, Military and tagged australia, interview, military on July 7, 2013 by .